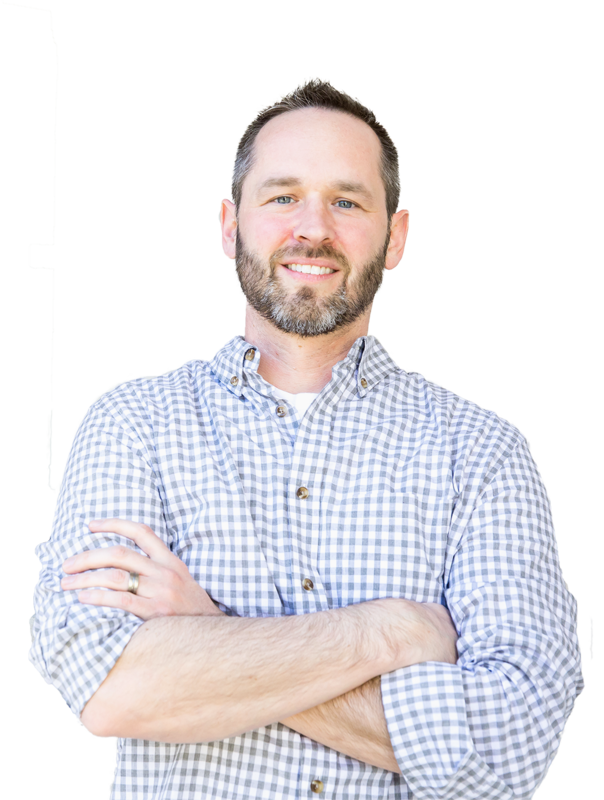 During his dozen years as a web designer and consultant, Morgan has built hundreds of websites for small businesses, large corporations, non-profit organizations and political campaigns. He has managed website projects built on many different content management systems, including Wordpress and ExpressionEngine. Morgan's clients span dozens of industries, including medical, law, government, retail, banking, non-profit and real estate. A former adjunct professor at Virginia State University, Morgan still speaks at both VSU and VCU when his schedule allows. When he's not running the company, Morgan is having fun with his wife and two small children, or watching sports - particularly VCU Basketball or World Cup Soccer. Thomas also has strong technology integration skills and is always thinking of new and creative ways to solve problems. When he's not solving technological problems or building applications, Thomas can usually be found working out or on a walk with his lovely wife Natalie. 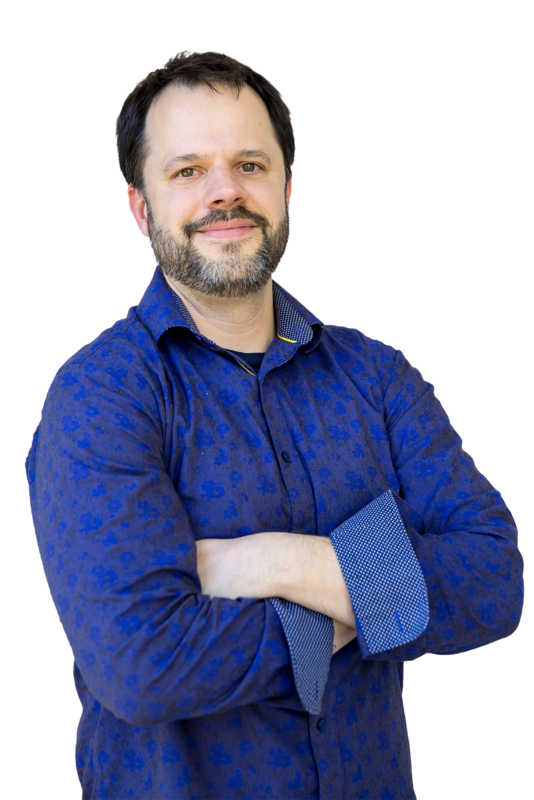 Nate is a proven entrepreneur and business strategist with over twenty years of experience in business building and software product development and sales. 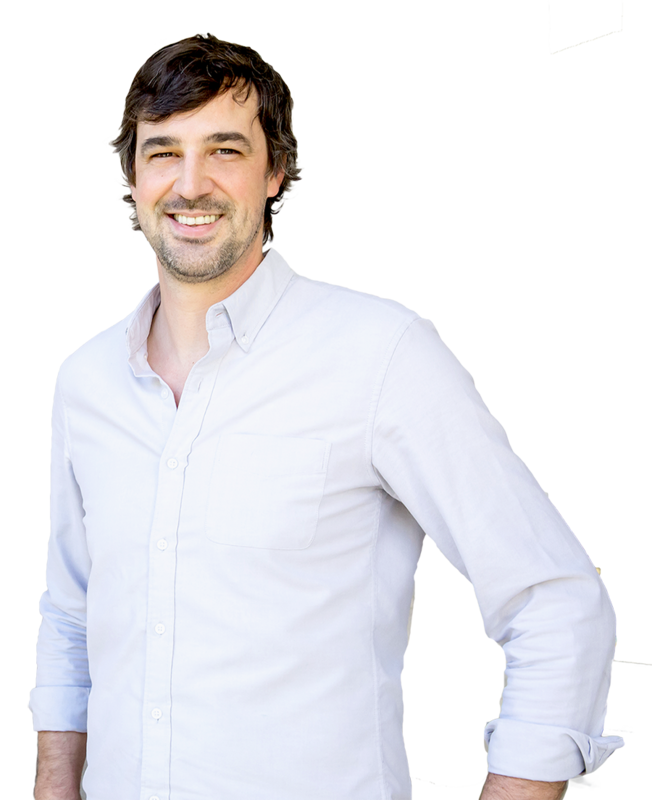 His passion is helping companies understand specifically what kind of product is optimal for the job to be done. Prior to joining Left + Right, Nate co-founded Blazetrak,a platform that guarantees video access and high-end A&R to the top professionals and celebrities in the music industry. In addition to Blazetrak, he helped launch the digital asset management company Digital ReLab where he closed enterprise level contracts, including; PBS, Essence Magazine, and WFMT Radio. 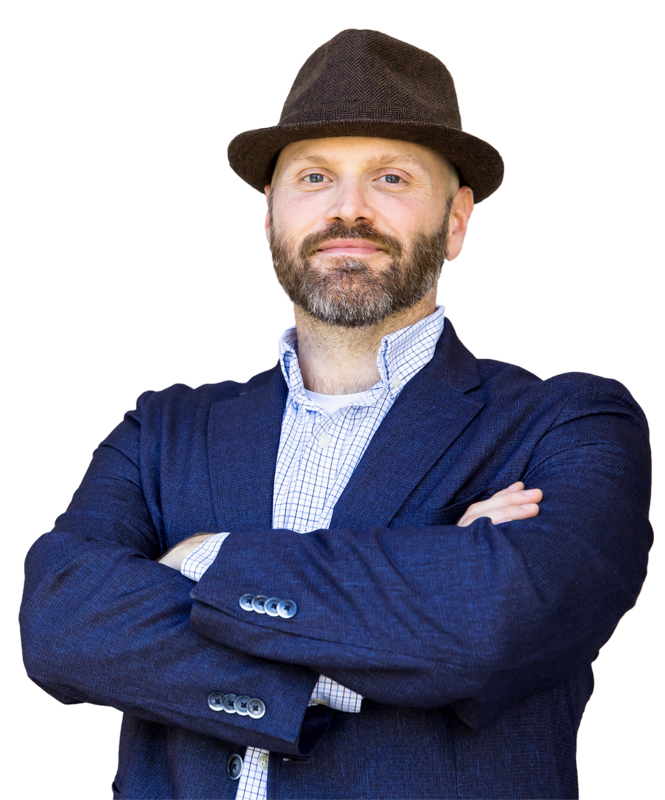 Nate has lectured many times at UVA’s Darden School of Business and advises entrepreneurs around the country (from New England Conservatory's “Music in Entrepreneurship” program to Virginia Commonwealth University’s School of Business). When Nate is not working, you will find him painting abstracts, playing with his amazing son, or listening to esoteric classical music on his outrageous stereo system.